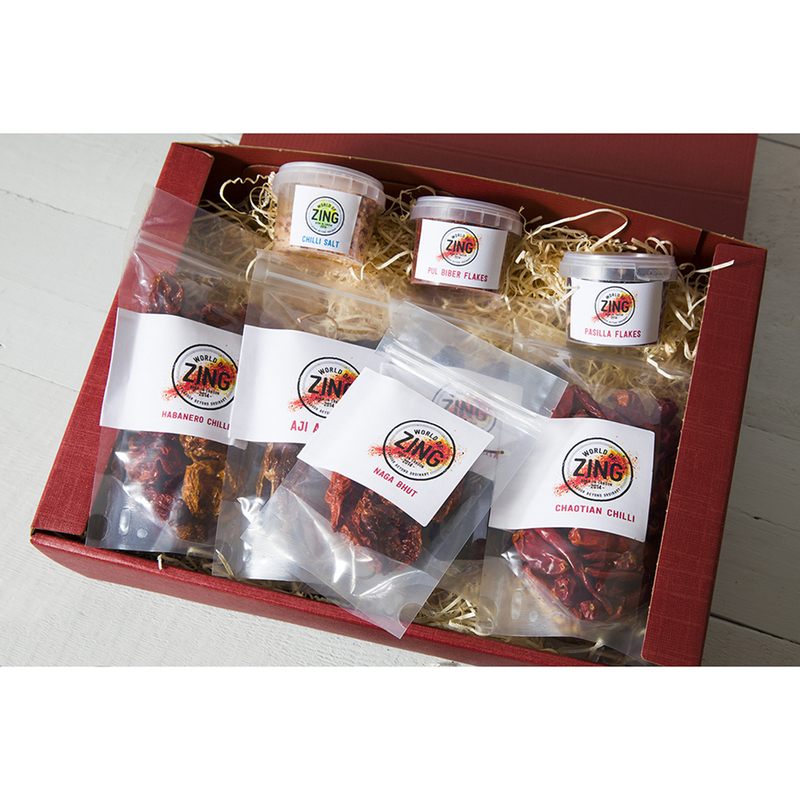 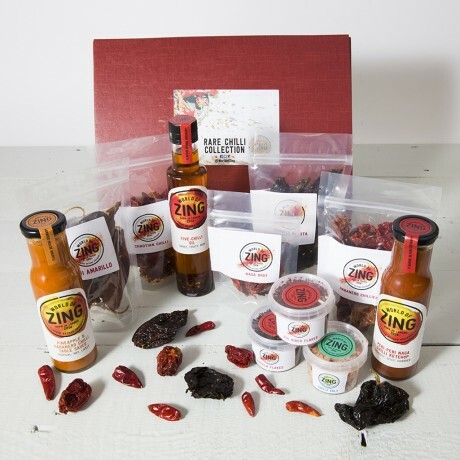 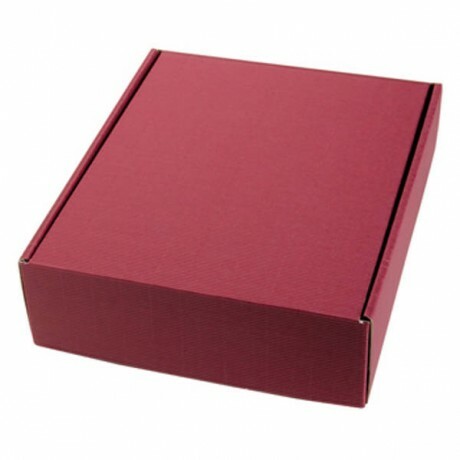 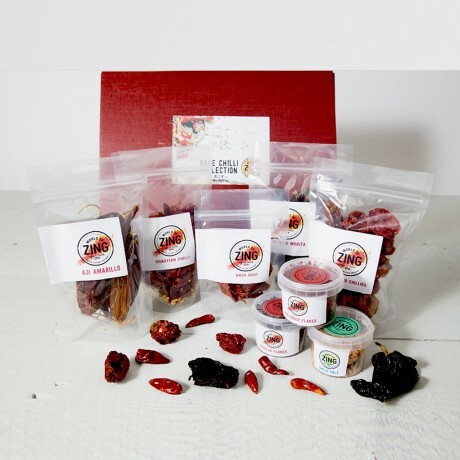 The World of Zing Rare Chilli Collection is the perfect gift for spice junkies and flavour explorers alike! 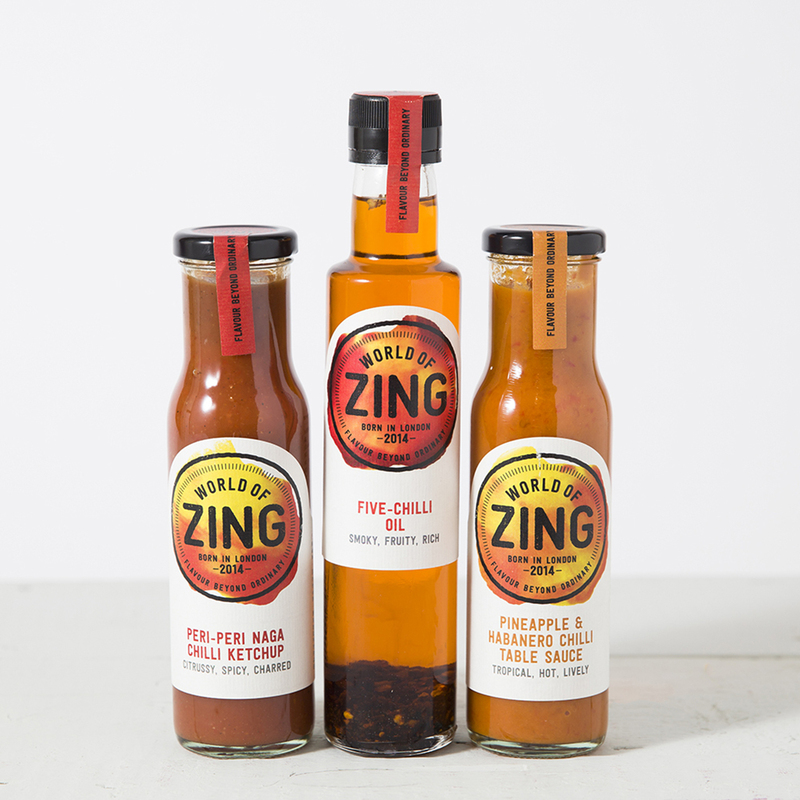 As seen on BBC News and Channel 4's Sunday Brunch, World of Zing's flavour expert Pritesh Mody has curated the ultimate collection for the curious and obsessed. The collection ranges from ultra-fruity varieties from South America to fiery Chinese Chillies as well as chilli flakes like you’ve never experienced! *Chillies may vary due to seasonal availability but will always be replaced something equally interesting and rare. Best Before: Minimum 6 months from date of purchase.